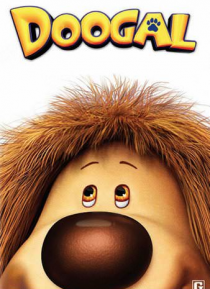 Doogal, a candy-loving mutt, must prevent the evil sorcerer Zeebad from freezing the earth forever. Joining Doogal on his quest are pals Dylan, Ermintrude, and Brian. Along the way, they learn that the most powerful weapon of all is their friendship.